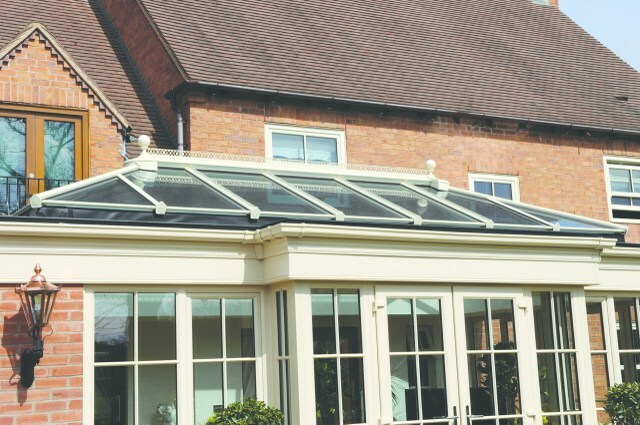 The Quantal aluminium conservatory roof system offers an engineered solution providing bespoke roofs for high-value Orangeries, LivinRoom, Atriums, Conservatories and Home Extensions. Developed over 20 years, the highly versatile Quantal roof system brings a unique look and refreshing feel to any prestigious living or working space – traditional or contemporary. 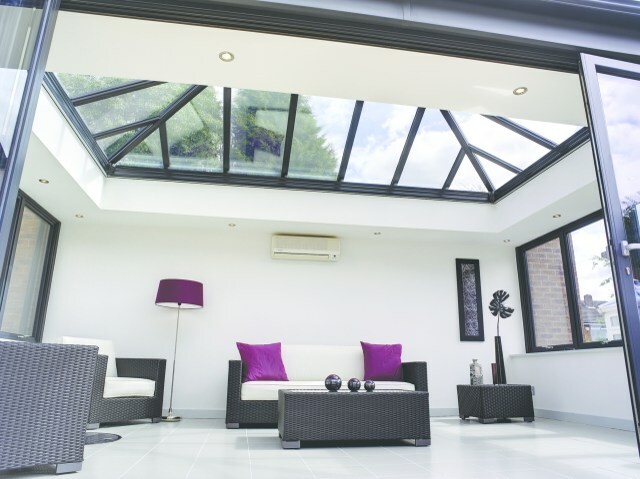 Due to its advanced engineering and thermal performance, a Quantal aluminium conservatory can be put into use all year round. Whatever style your customer chooses, Quantal make sure the extra space is usable all year round. Roof lights, ventilation and solar glass keep it cool in Summer, whilst insulating double glazing, draught free construction and unique super insulated columns and insulated pelmet system offer unrivalled warmth in Winter. The Quantal system is quality through and through. It’s been cleverly designed to offer all the versatility of bespoke construction with the practicality needed for easy installation. Each Quantal configuration is designed using U-Design software to make sure the specification exceeds wind and snow loads required for the property’s postcode. 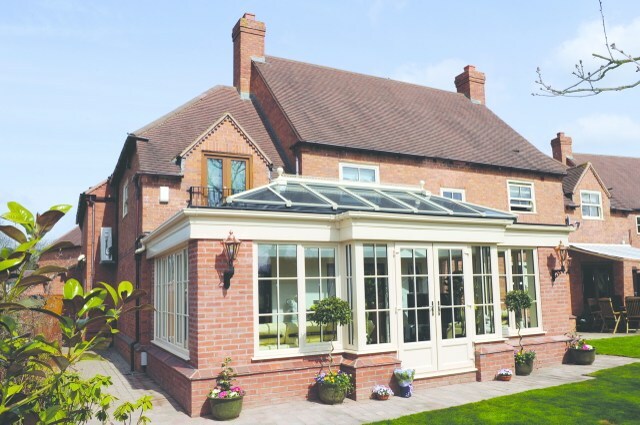 Quantal is an ideal choice for conservatories due to its slender frames offering a more elegant look compared to other materials such as PCV-u and wood. 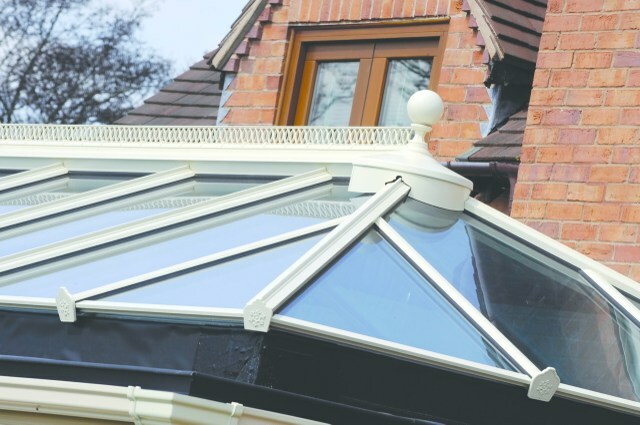 The versatile construction system allows virtually endless design options, while the wide range of finishes and on-trend colours mean the conservatory will perfectly complement any home. Unlike a conservatory’s full glazing, an orangery has a ‘lantern’ glazed roof on a perimeter deck supported by pillars and columns. 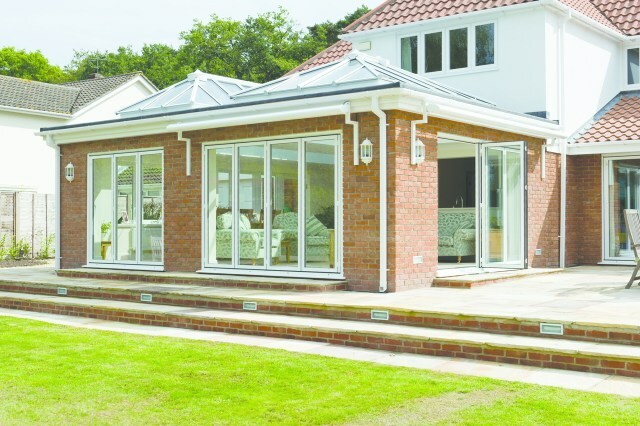 Quantal orangeries incorporate super insulated columns (5 times more thermally efficient that brick) and insulated pelmet system, creating a room-like feel with exceptional warmth. The columns are designed to incorporate bespoke heating systems whilst the pelmet can feature discreet lighting or speaker system. 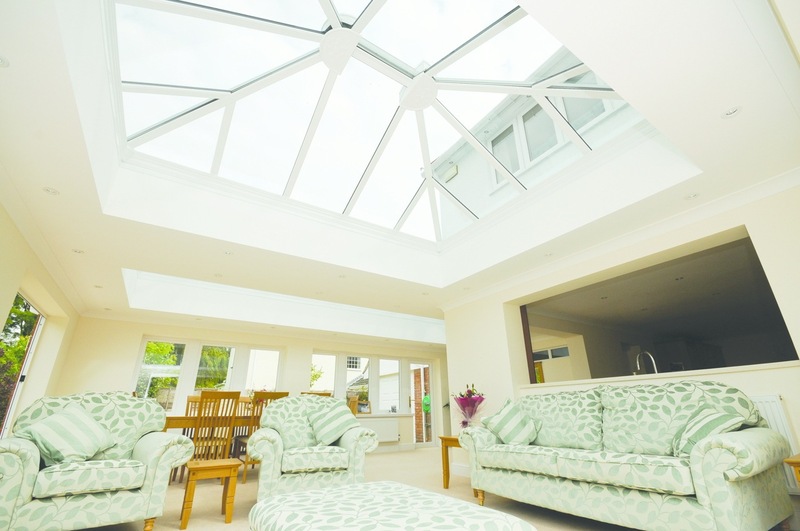 The Quantal roof is an ideal way to add a feeling or more space and let more light into any room. It is perfectly designed to complement any property whether traditional or modern, while using thermally efficient glazing to reduce heat loss and noise. We have extensive experience of working with installers throughout the UK so whatever your customer’s needs, we have the solution for you.